A great finish and a natural fertiliser for your lawn. Mountfield's mulching plug accessory enables you to mulch your grass clippings straight into your lawn to provide a natural fertiliser. 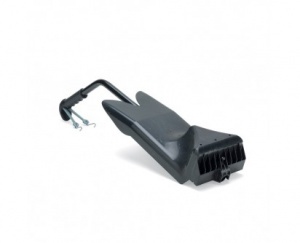 It is easy to use, simply remove your collector, insert the plug into the chute and replace it to get started. To fit 84cm and 92cm cut lawn tractor models. The Mountfield 1530M lawn tractor has a compact size while still able to maintain a 33 inch cutting width, powered by its reliable 13.5hp engine. The 1503H Mountfield lawn tractor comes with hydrostatic transmission as standard for an easy drive, while its 33 inch twin bladed cutting deck offers excellent performance in a small package. 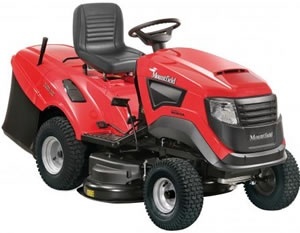 The Mountfield 1636H is a 36" cutting width lawn tractor with a 16.0 hp Mountfield engine, hydrostatic transmission and a 260 litre capacity collector.